Thank you for thinking of bikes by considering a bike lane on St. Mary’s. 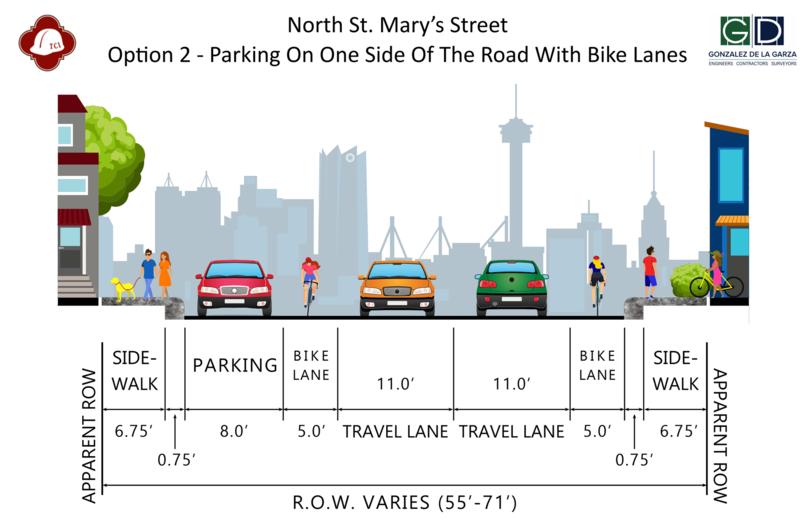 St. Mary’s is the second most requested bike lane after Broadway. However, this not enough to make this a true complete street that is safe for the 8 to 80 year olds. We need a protected bikeway on St Mary’s. 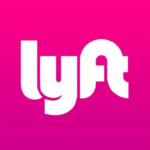 This is our chance to serve future populations who will want to access the businesses by bike or scooter. 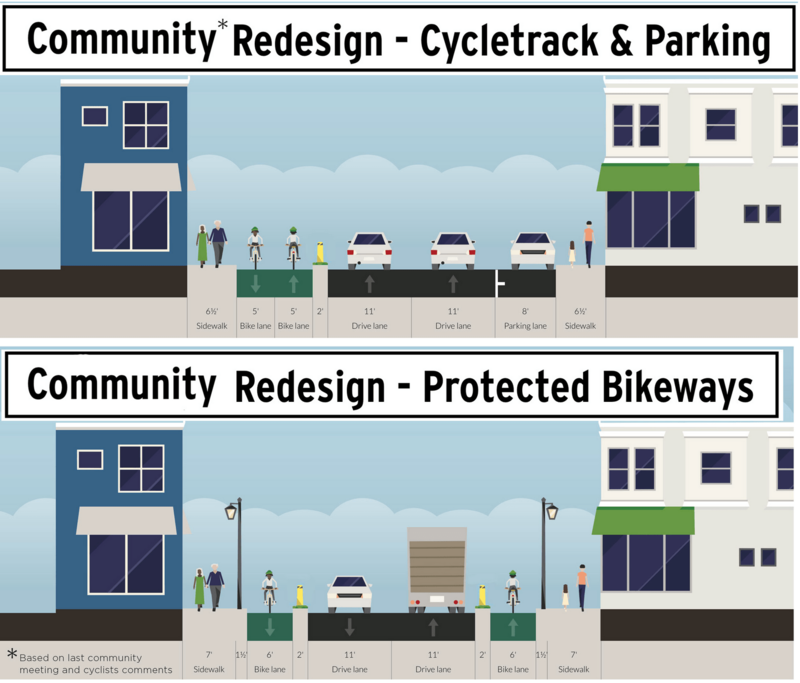 Study after study show that installing protected bikeways boosts business revenue up to 66%. 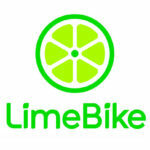 They decrease crashes up to 90% and increase bike traffic up to 70%.